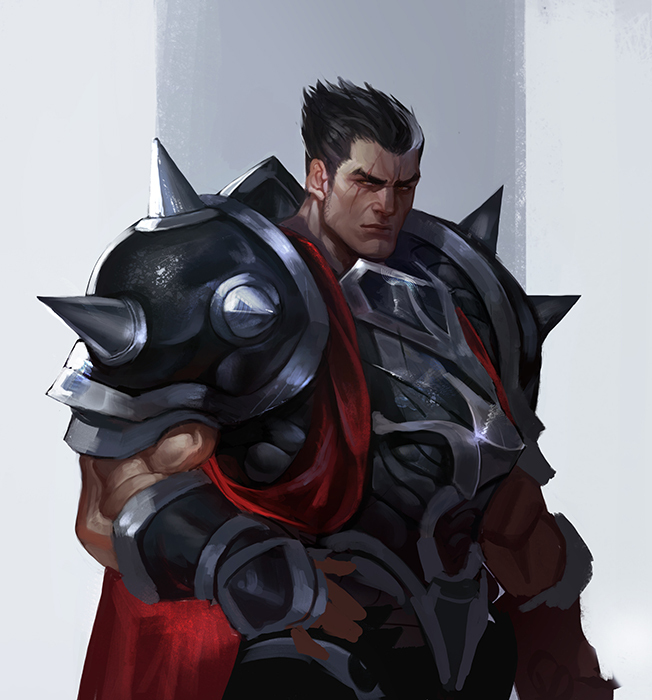 There is no greater symbol of Noxian might than Darius, the nation’s most feared and battle-hardened warrior. 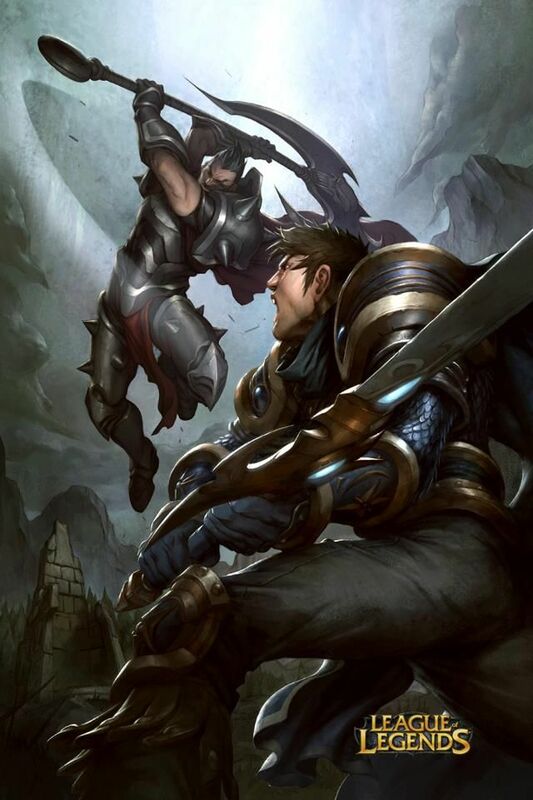 Orphaned at a young age, Darius had to fight to keep himself and his younger brother alive. 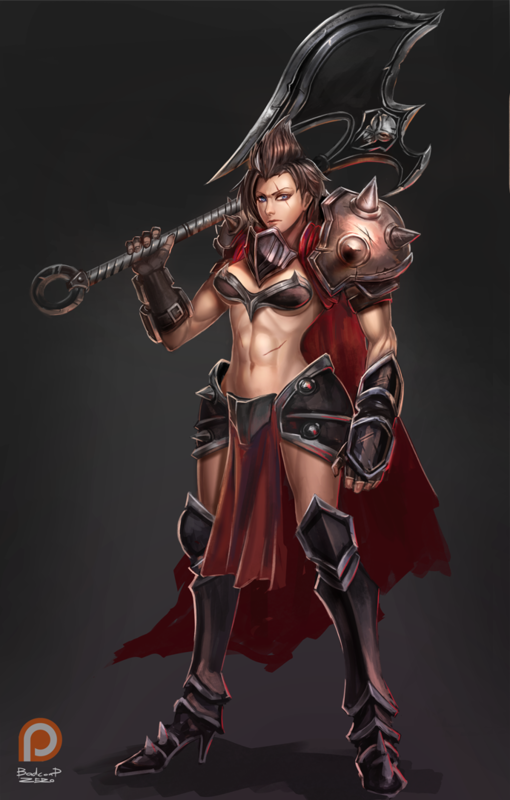 By the time he joined the military, he had already developed the strength and discipline of a veteran soldier. 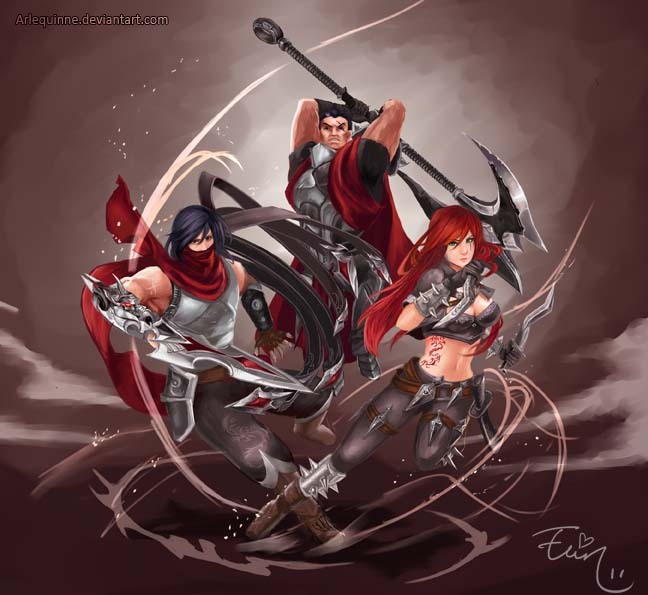 The first true test of Darius’s resolve occurred in a crucial battle against Demacia, where the Noxian forces were exhausted and outnumbered. 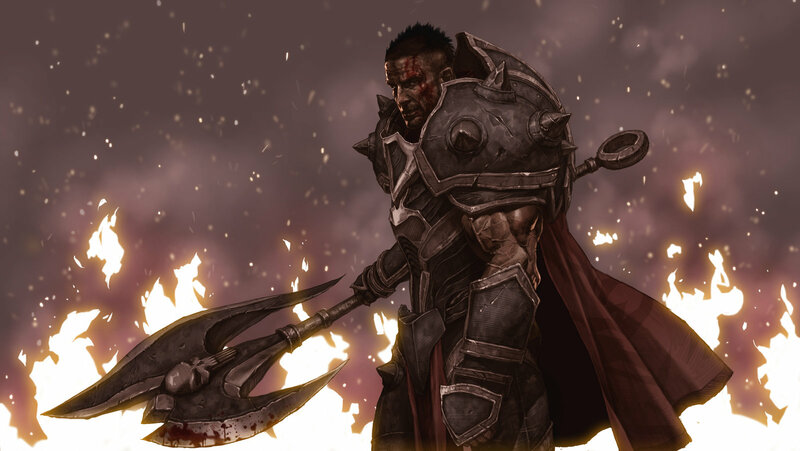 Darius’s captain called for his troops to retreat, but Darius refused to accept such an act of cowardice. 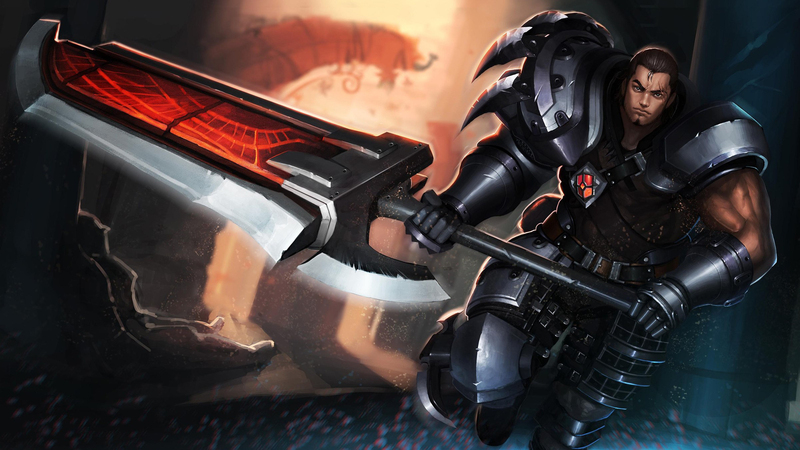 Breaking formation, Darius strode towards the captain and decapitated him with one sweep of his gigantic axe. 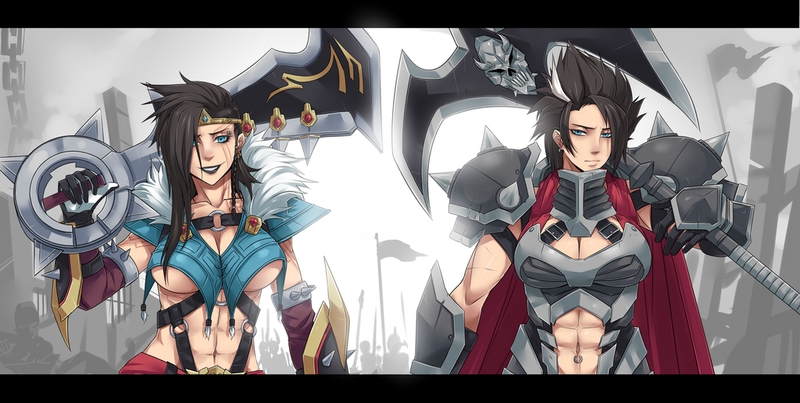 Both terrified and inspired, the soldiers followed Darius into battle and fought with incredible strength and fervor. 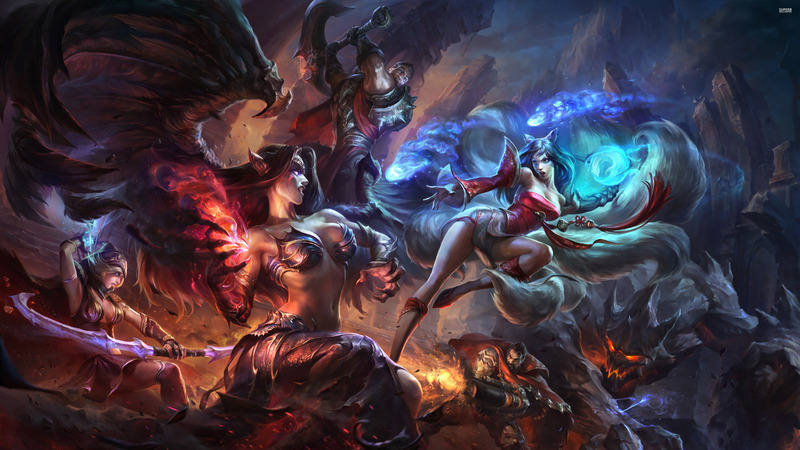 After a long and grueling battle, they ultimately emerged victorious. 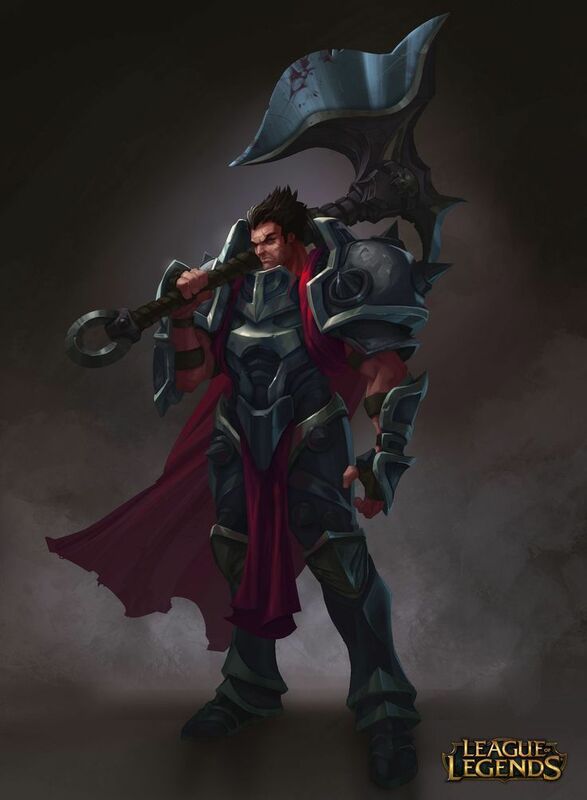 Seizing momentum from this victory, Darius led his now fiercely loyal troops in a devastating campaign against Demacia. 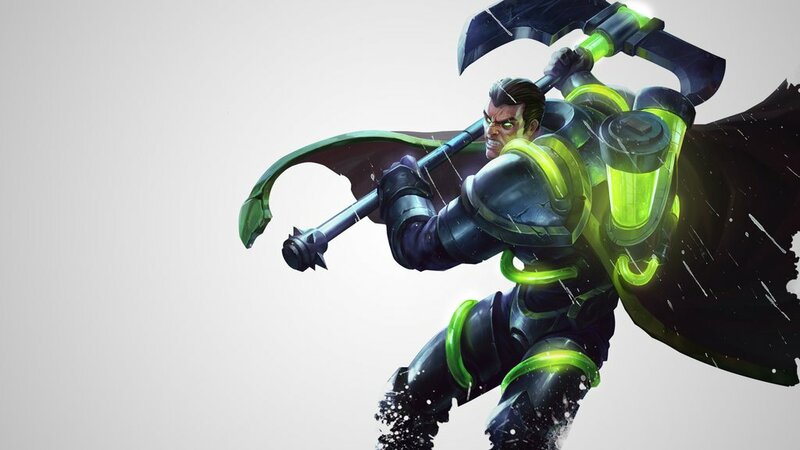 After proving his power on the battlefield, Darius turned his gaze homeward. 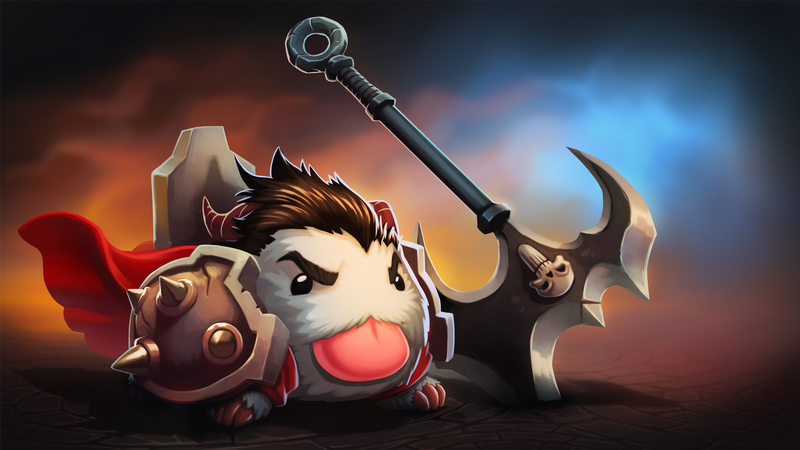 He saw a Noxus riddled with weakness, where greedy, complacent nobles drained the nation’s strength. 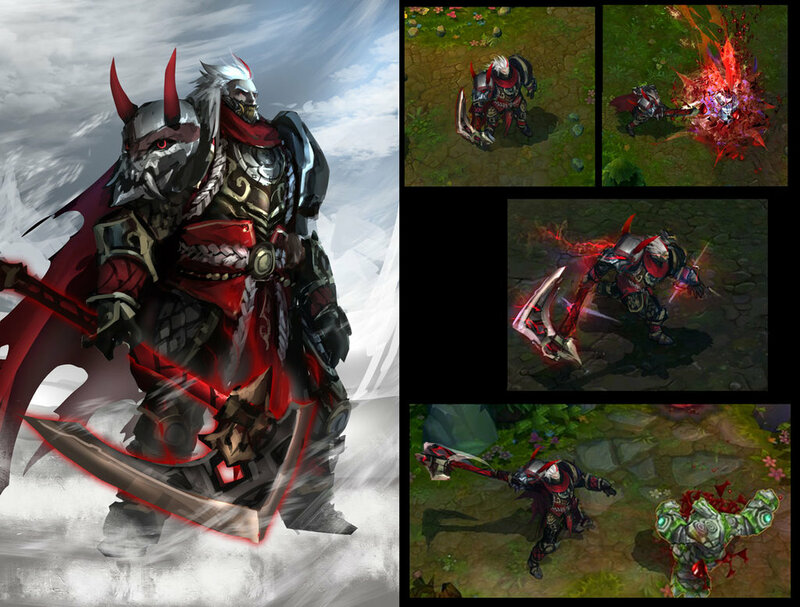 Seeking to restore his country to greatness, Darius took it upon himself to reshape the Noxian leadership. 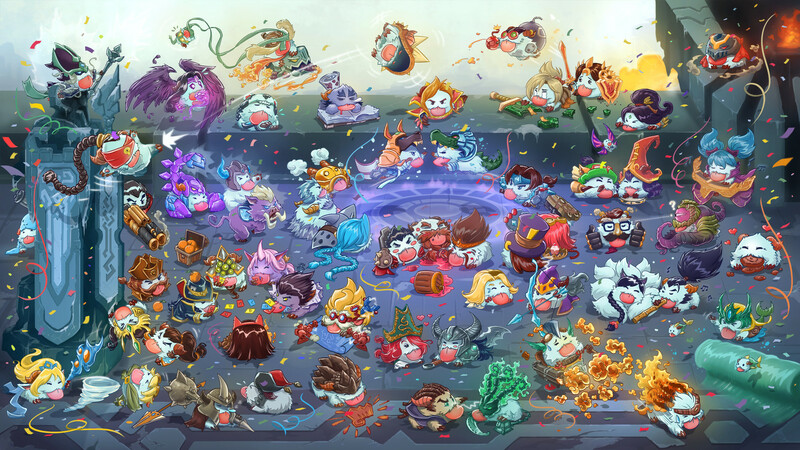 He identified weak figureheads and violently removed them from their positions of power. 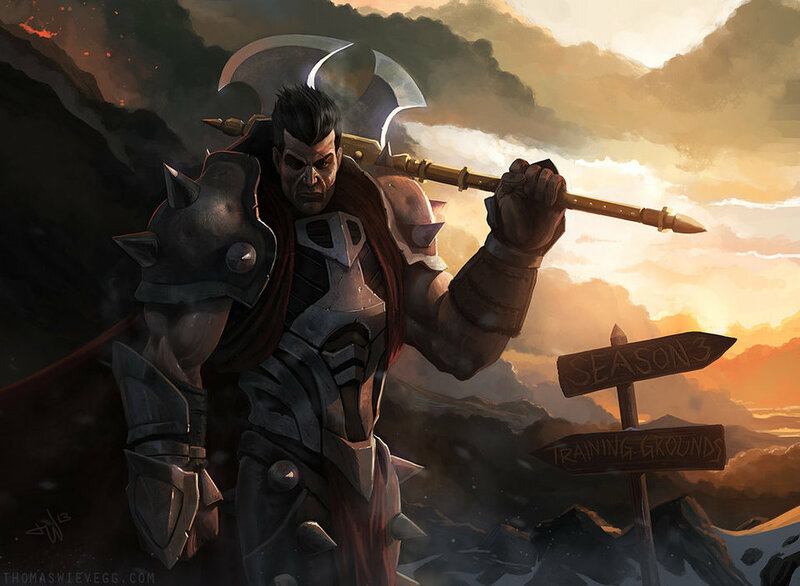 Many in Noxus saw Darius’s cull as an attempt to seize power, but he had a different plan for the throne. 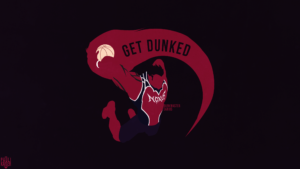 He had been watching the rise of Jericho Swain with keen interest. 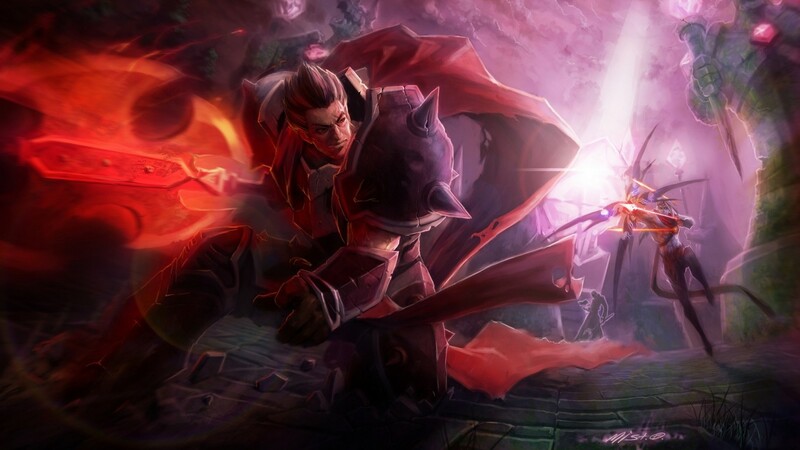 In Swain, Darius saw a leader with the mind and determination to bring Noxus to glory. 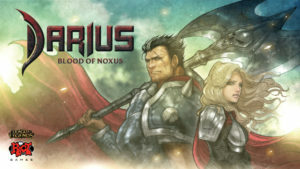 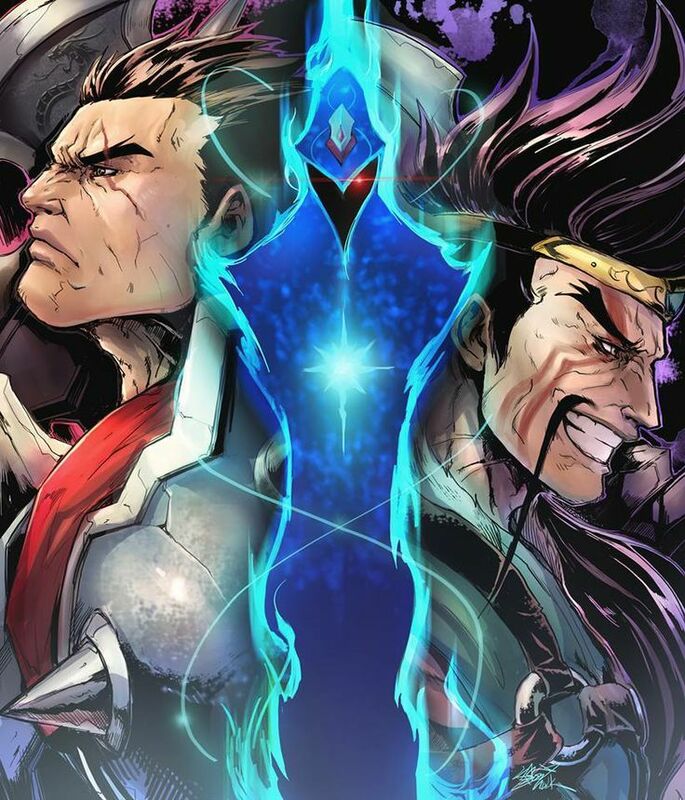 Now allied with the Master Tactician, Darius works to unite the nation behind his vision of true Noxian strength.